In this episode of The New Stack Tutorial Fridays, we explore how Bitnami and Codenvy are streamlining continuous integration and deployment by offering an integrated workspace and pre-packaged stacks of software. Bitnami Vice President of Marketing David Dennis and Bitnami Vice President of Engineering Rick Spencer joined Codenvy CEO and Eclipse Che Project Lead Tyler Jewell for a short demonstration using Eclipse Che and Jenkins with Bitnami’s developer containers, which are preconfigured to get developers up-and-running quickly. 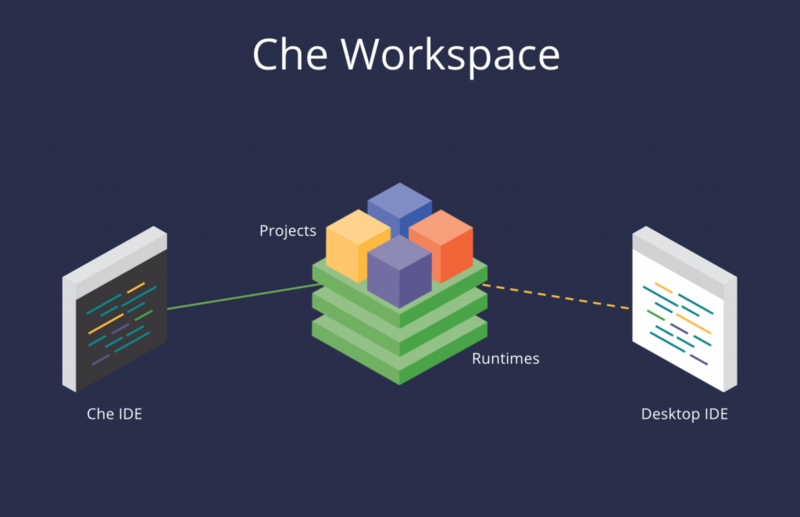 These developer containers, run what Bitnami dubs ‘on-demand workspaces.’ Spencer then began the walkthrough by navigating to the GitHub repository for Bitnami’s Docker Express, then kicking off an Eclipse Che developer workspace. After doing so, the workspace runtime began to set up automatically. This resulted in a ready-to-go express website, hosted on Codenvy. “That process is constant and repeatable, and we just focus on automating that process with Che,” said Spencer. Bitnami simplifies the way popular server applications and development stacks are created and deployed in containers and the cloud. With over a million deployments each month, Bitnami.com has become the world’s most popular destination for deploying today’s most popular applications. Developers can also run an on-demand workspace in their cloud provider of choice. Bitnami offers a variety of ready-to-go stacks to choose from, with the dashboard displaying options for Java, .NET, Android, and a blank workspace. Spencer then navigated to the second workspace tab, the Workspace Library. Next, Spencer highlighted some of the key features for developers interested in starting their own continuous integration and delivery pipeline, having pre-configured a Microsoft Azure stack with resources including Eclipse Che, Bitnami, Gitlab, and Jenkins. When searching for which instance of Jenkins to run in Azure, Spencer explained that users may notice there is one called ‘Production Jenkins,’ alongside the standard Jenkins option. By selecting ‘Production Jenkins,’ all parent/child relationships are created for the user. By entering an application name, password, and selecting the number of child machines to spin up, Spencer soon created a CI/CD pipeline running Express boilerplate code. Eclipse Che also provides a URL for users to view their sample application if need be. Bitnami and Codenvy are sponsors of The New Stack.